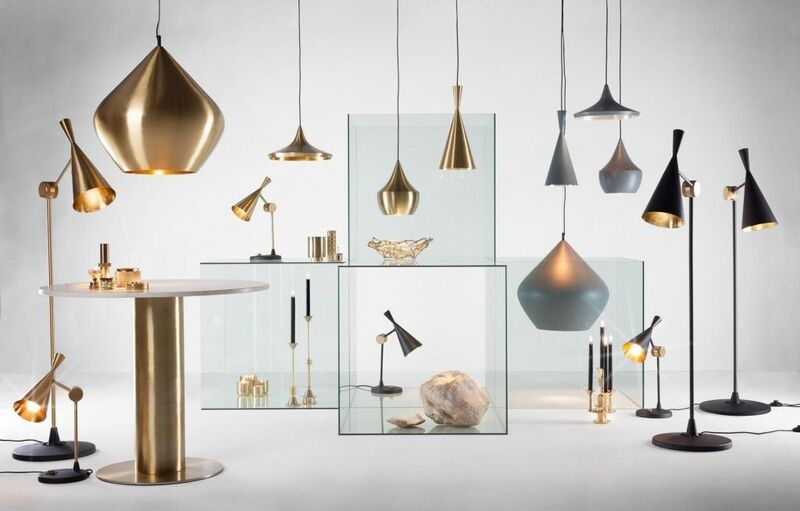 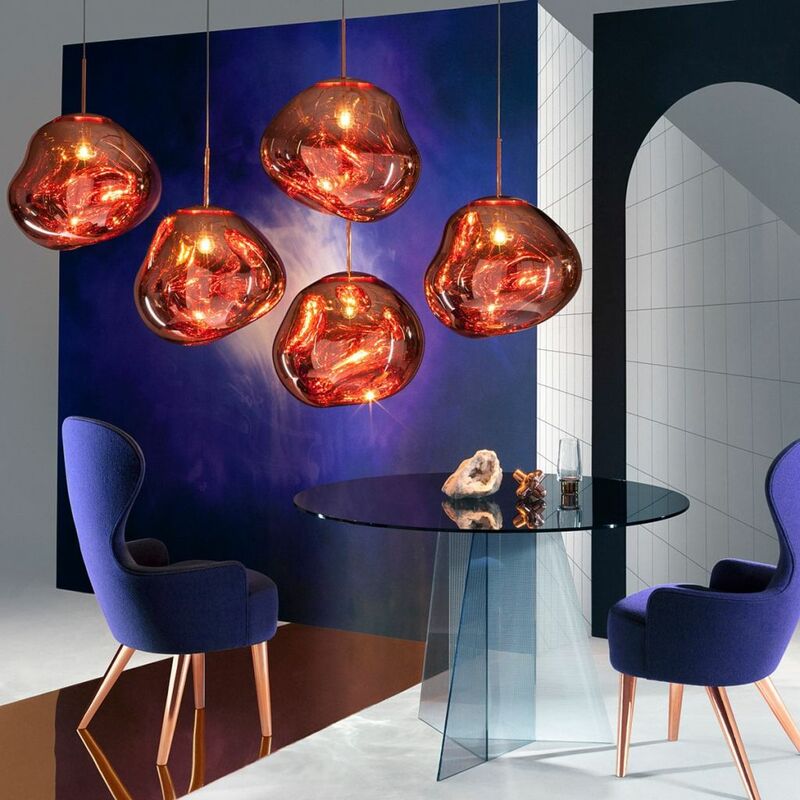 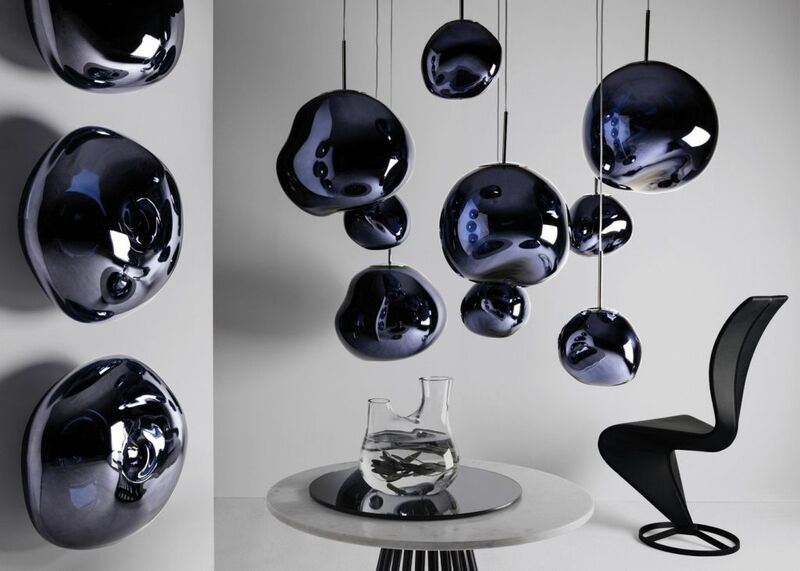 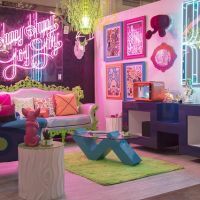 Refresh your interiors at this three day New York sample sale from Tom Dixon, where you can add some of the brand's unique furniture and lighting to your collection. Kindly advise: how are the prices and what's available. Thanks!